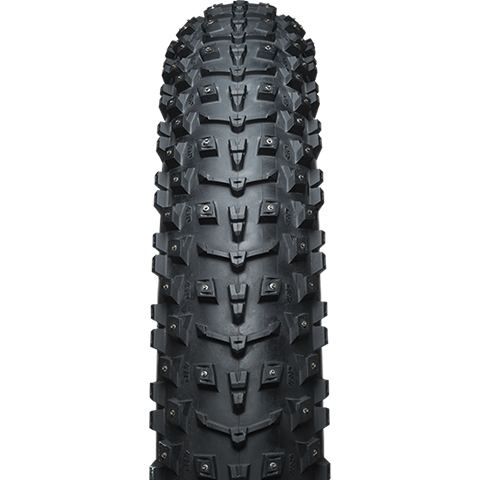 Whether it’s your first time riding over a snow-packed trail or you’re a fat biking enthusiast, there is so much to learn when it comes to which tires should be on your bike. 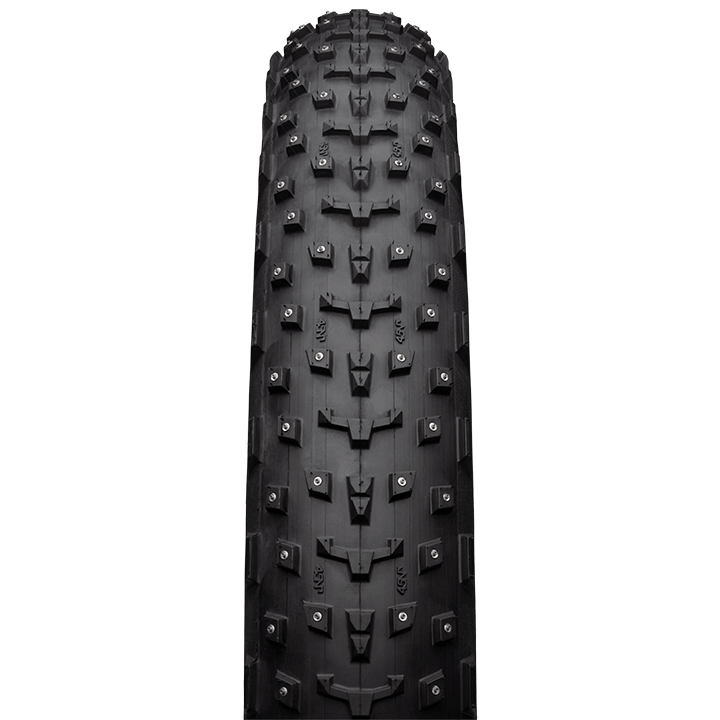 Winter cycling can be challenging, but our bike tire guide is here to help. 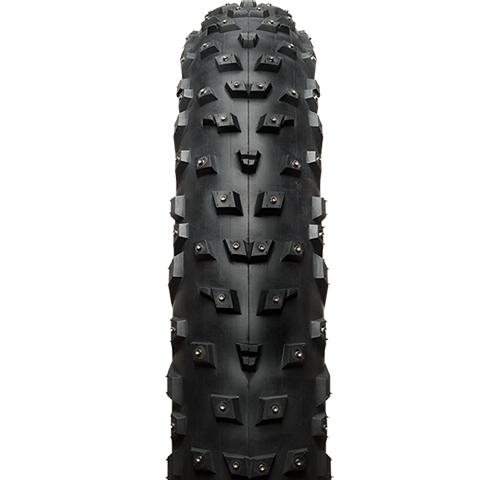 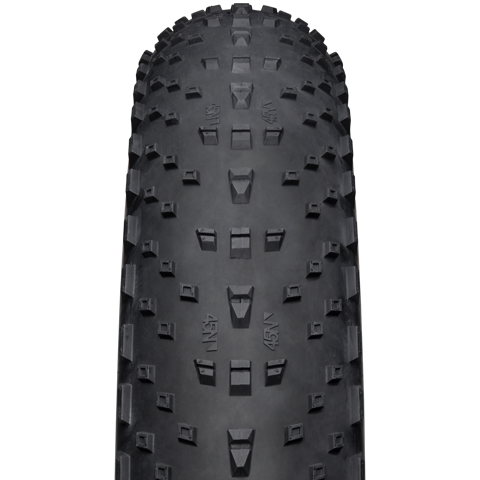 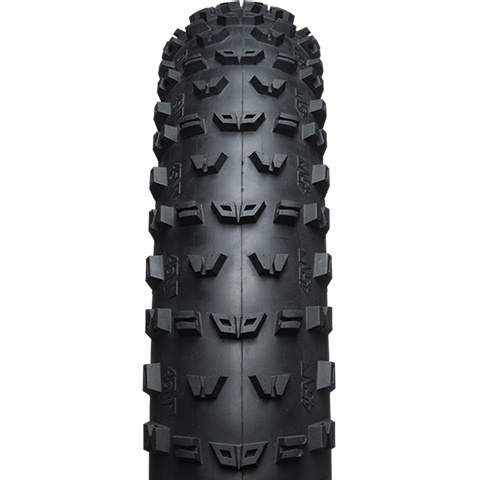 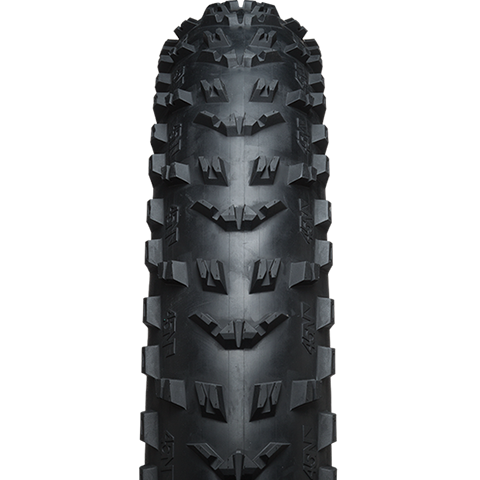 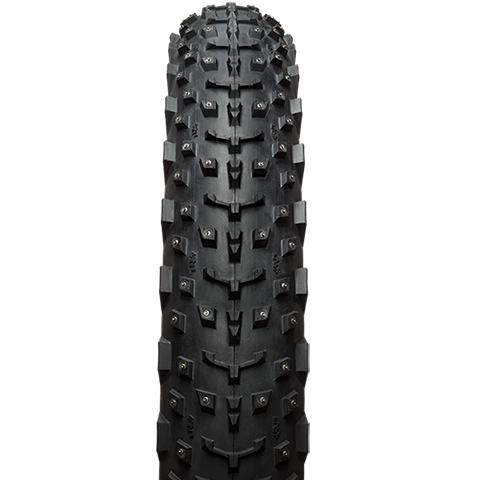 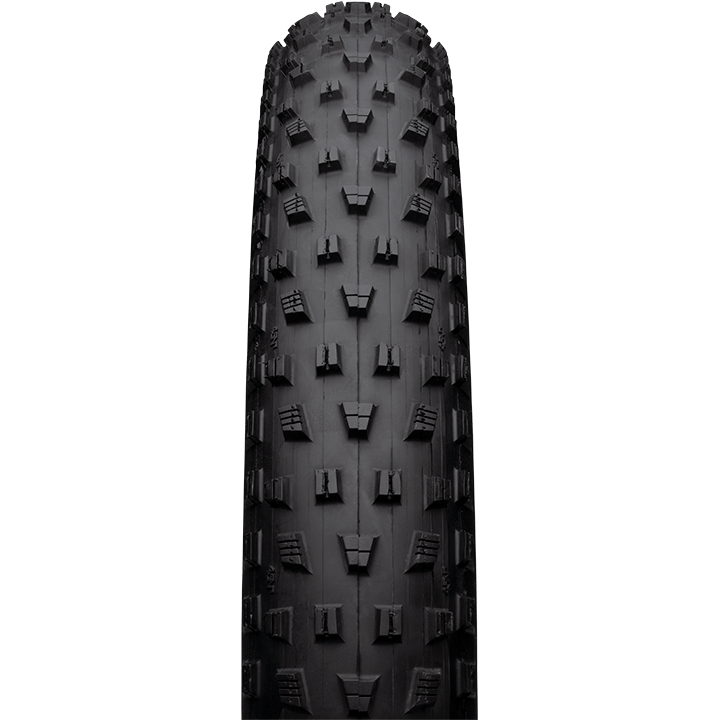 45NRTH offers 15 different bike tires. 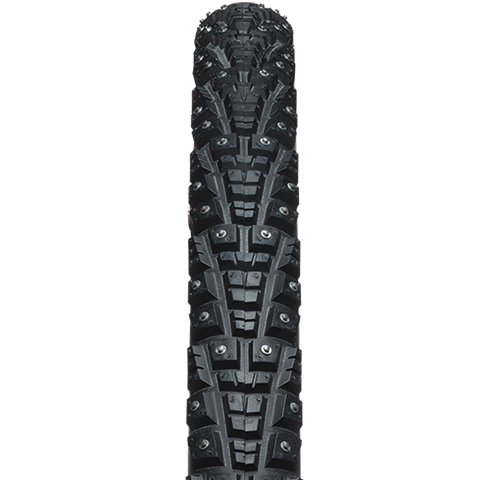 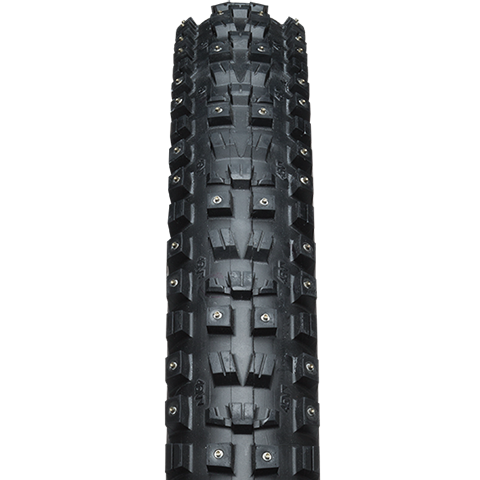 All of these tires perform well in a couple of different trail conditions — icy, hardpacked, groomed and loose. 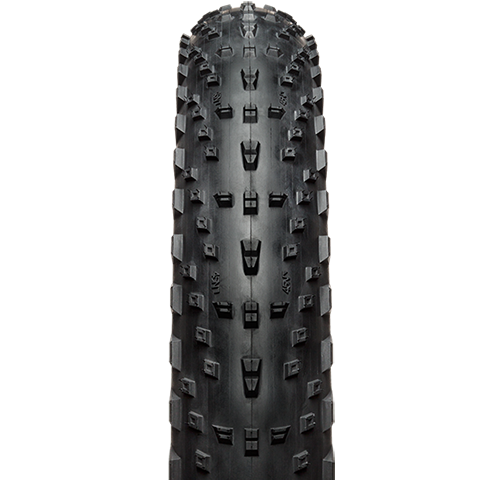 Our winter bike tire guide will give you a better idea of which tires perform well in various environments. 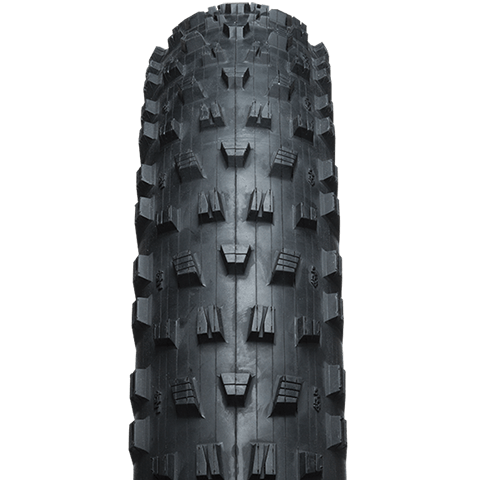 If you already know what tires you’re looking for, you can always check our tire measurement guide to ensure the tire you’re buying will fit your bike’s frame. 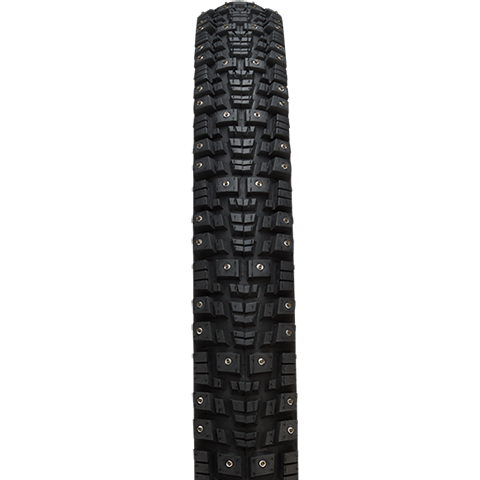 More information about each specific tire can be found by clicking on a tire. 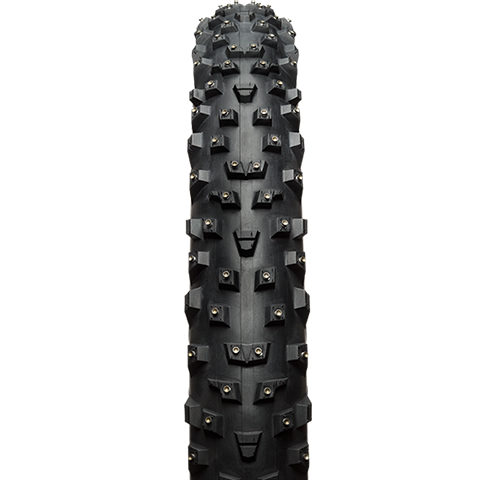 What conditions do you ride? 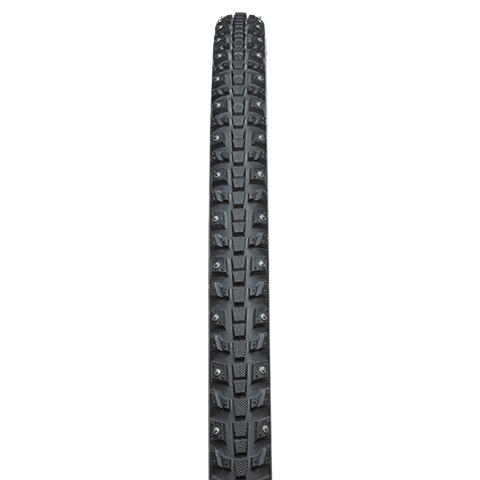 Move the slider for the best tires for each condition.